Little more than a year ago, Canada was the U.S.’s largest trading partner, a reality that had lasted for decades. 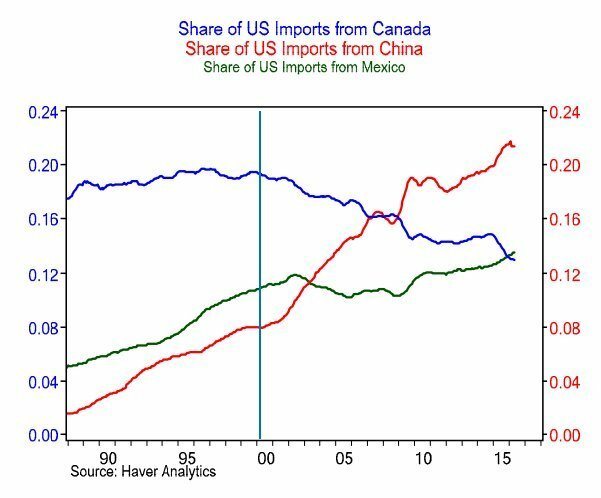 But that era of history ended last fall with the news that China’s trade relationship with the U.S. had overtaken Canada’s. And the new era of being number two turned out to be short-lived, as Mexico has now pushed Canada out of second plane. Trade of goods and services between China and the U.S. was worth US$160.32 billion in the first quarter of 2016. Trade between Mexico and the U.S. surpassed U.S.-Canadian trade by a sliver — $156.31 billion, compared to $156.25 billion. 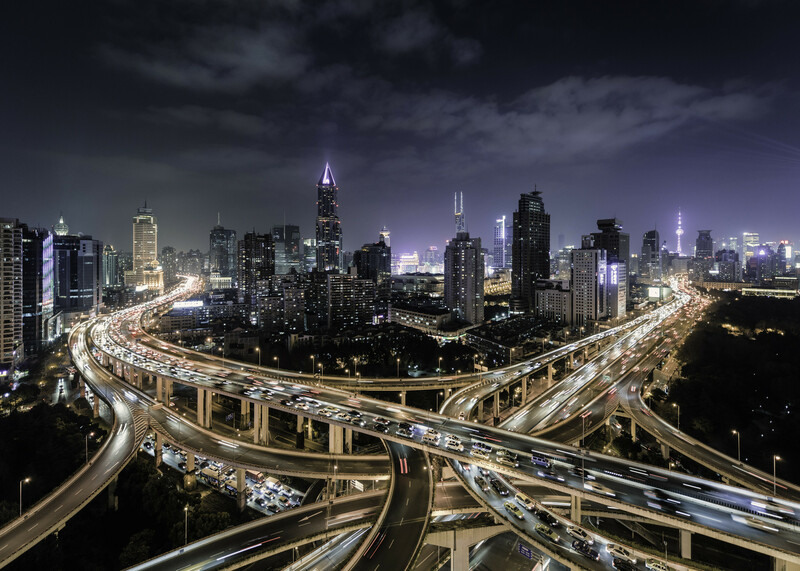 “The biggest story, by far, has been the dramatic surge in imports from China,” Bank of Montreal economist Doug Porter wrote in a client note. He noted that, as recently as 1984 (“when the original Ghostbusters was released”), just one per cent of U.S. imports came from China. That rose to around 8 per cent in 2000, and 21 per cent today. The other part of the story is the oil price crash. It has reduced the dollar value of Canadian exports to the U.S., pushing exports to the U.S. down 9.3 per cent in the first quarter of this year, compared to a year earlier. So Canada could regain some status if oil prices were to rise again, but the experts say this trend of Canada becoming a smaller part of U.S. trade is one that’s here to stay.